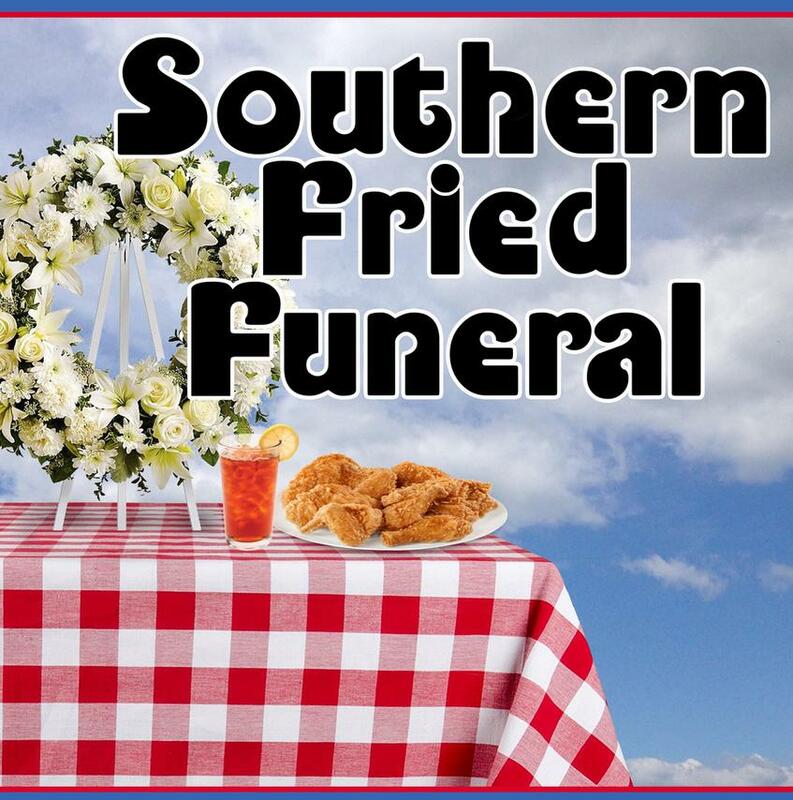 Southern Fried Funeral - A big-hearted comedy about family -- Southern-style. Dewey Frye is dead and the rest of his family is left to pick up the pieces -- that is if they don't kill each other first. Not only does matriarch Dorothy have to contend with sudden widowhood, but she's also faced with church-committee harpy Ozella Meeks sticking her nose in the family business, Dewey's snake-in-the-grass brother making a grab for her house, and two grown daughters reliving their childhood rivalry. Funerals bring out the worst, the best, and the funniest in people, and the Fryes are no exception. 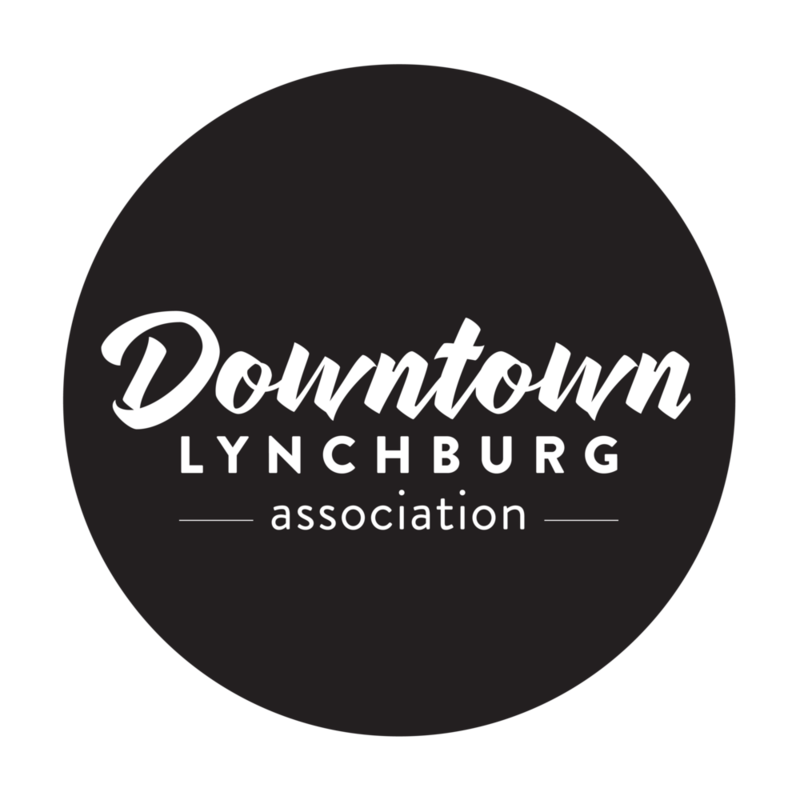 Thursday, Friday and Saturday @ 8 p.m & Sunday, July 22nd @ 3 p.m.
Reservations: Get your tickets online at ETix.com or call 434-845-4427 to make your reservations. Box Office opens 1/2 hour before show time.